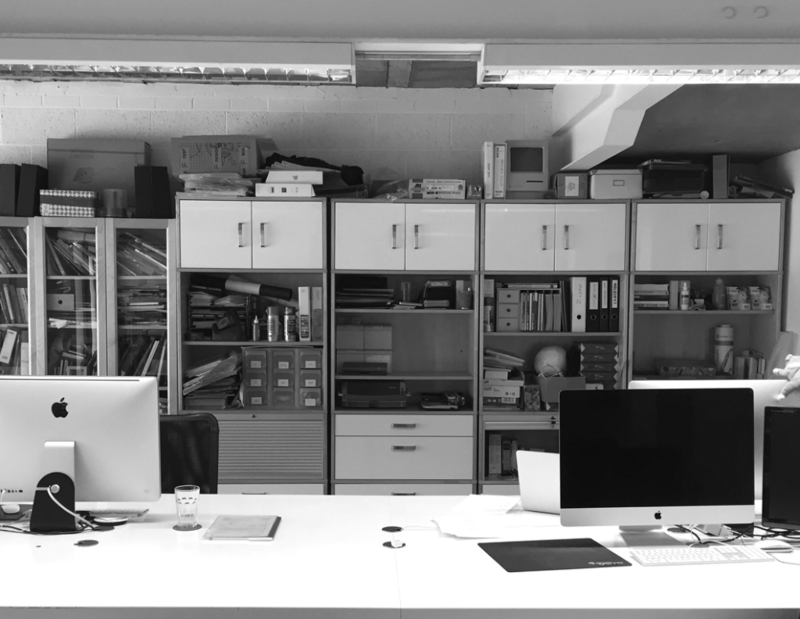 design146 is a small creative agency based on the Gloucester Road in Bristol. Our client list includes larger companies such as Nationwide Building Society, ZimmerBiomet and Altus Financial Services, through to smaller local companies. We have built strong relationships with our clients, working with some of them for over 15 years. Andy graduated from Falmouth College of Arts in 1995 having won the Proctor & Stevenson design award. After an 8 week placement, Proctors asked him to stay and he had a fantastic 6 years learning the ropes of the design industry. In 2002, after a brief stint at a branding agency, he decided to start his own consultancy. In 2017, after 6 years away from the business bringing up their 2 boys, Emma Carroll returned to help Andy in the studio.